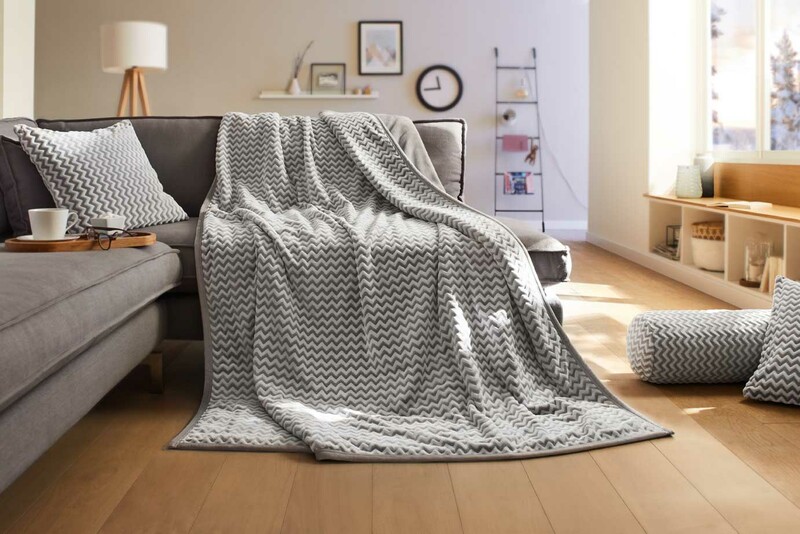 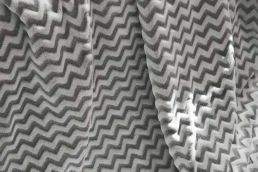 Cuddly, soft, double-layered, reversible blanket with wave design. 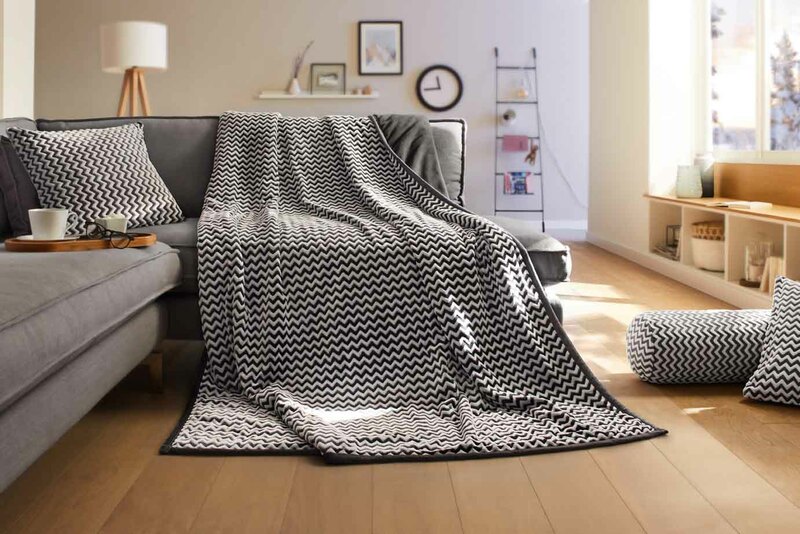 This blanket invites you to cuddle and dream. 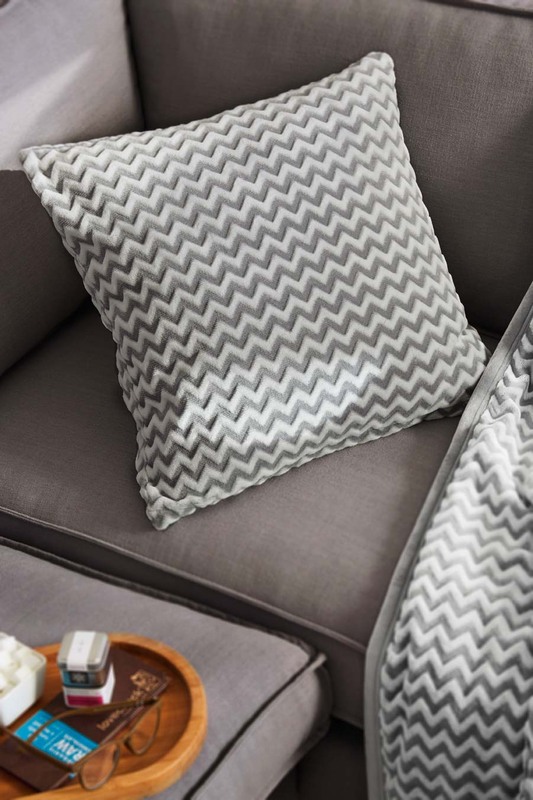 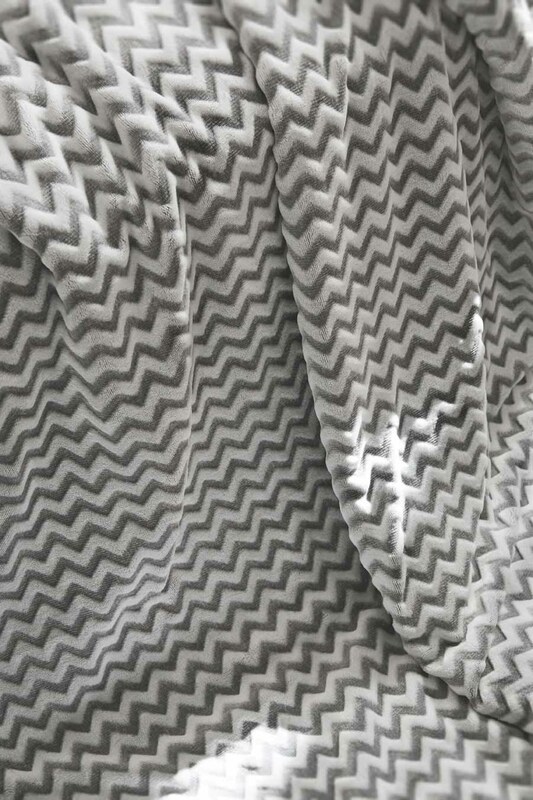 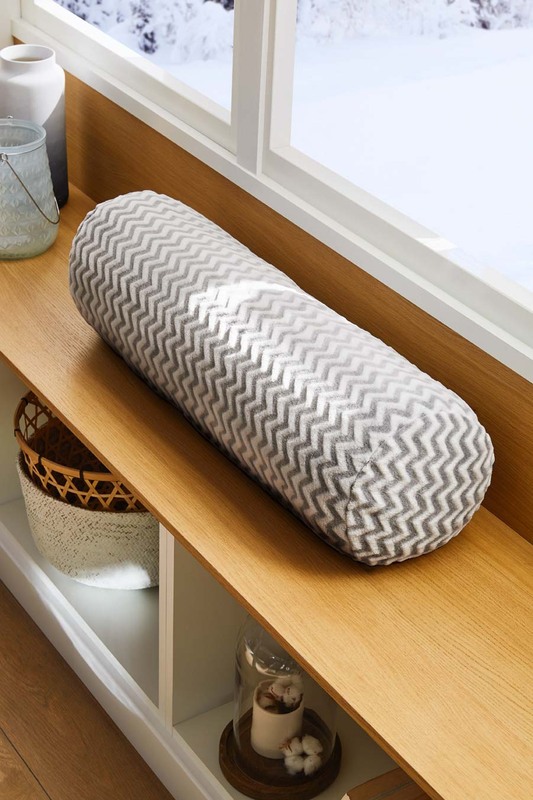 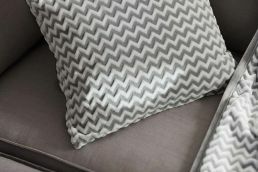 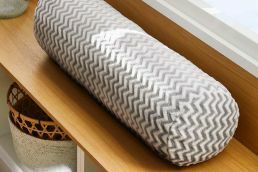 You can also look at our matching wave design cushions and roll cushions.